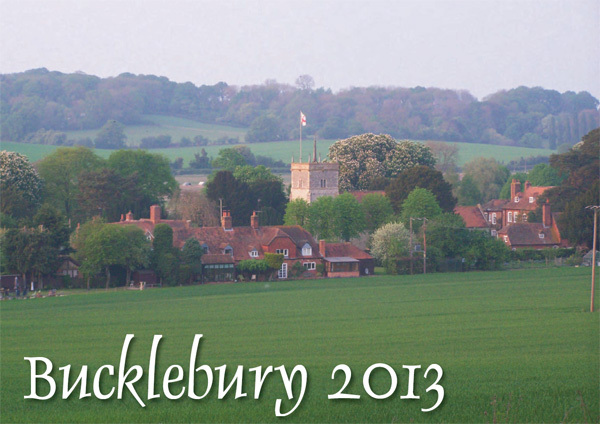 Produced by Bucklebury Community Events and priced at £8.00 it features views of Bucklebury parish taken by parishioners. All profits from sales of the calendar will go towards future parish events. The 4th annual Bucklebury Beerfest turned out to be an amazing event – full sunshine on Saturday, 6th October, with rain on the days either side – how lucky was that! If you run a local business that is based within the boundary of Bucklebury Parish, and would like to be included in the Local Business Directory then please send an email with your details to the Parish Clerk. Superfast Broadband is defined as speeds of 24Mb/s or greater, and whilst some parts of Upper Bucklebury are able to access superfast broadband, there are many areas of the Parish and surrounding areas that are unable to benefit from it.